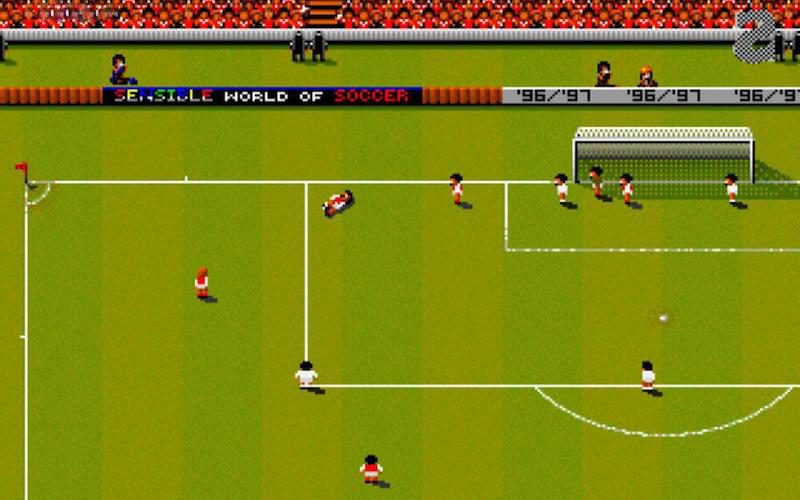 Before FIFA, before Pro Evo (but after Kick Off), there was Sensible Soccer. ‘Sensi’ and its sequel Sensible World of Soccer (aka SWOS) dribbled around many of their computer footy predecessors’ pitfalls, before assuredly bending a 25 yard curler into the back of the charm net. Leon, Darren, Karl and guest CJ Black (Twin Humanities et al) remember their time with the entire series, from the original with the broken goalkeepers all they way through console conversions, controversial sequels and the 2007 re-release of Sensible World of Soccer ’96/’97 for Xbox Live Arcade.